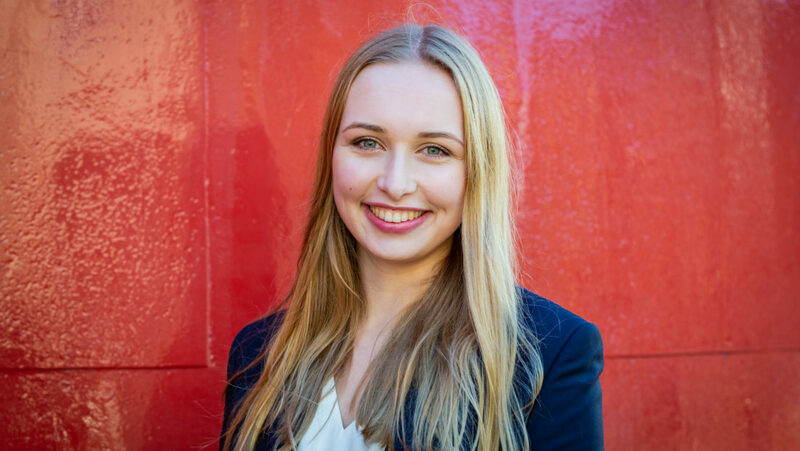 My name is Ellenoor Boonstra, and I am the Commissioner of Consultancy & Personal Development of STAR Erasmus Consulting (SEC) 2019. I just completed my second year of my Bachelor’s Degree in Business Administration at the Rotterdam School of Management. Next to my study I have been an active member of Study Association STAR where I was part the academic committee. As Chairman my job was to keep an overview of the work that had to be done and as Treasurer, I maintained the budget. Next to that I guided and checked my committee members in all of their projects and stepped in where needed. As Commissioner of Consultancy and Personal Development, I am responsible for two different task forces. As Consultancy Lead, I am responsible for all the research that needs to be done during the different phases of the project. Next to that, I will make sure every board member and consultant will get the right training to excel in their tasks. As Personal Development Lead, I am responsible for the internal communication. I will make sure the personal goals of each board member and consultant can be achieved.